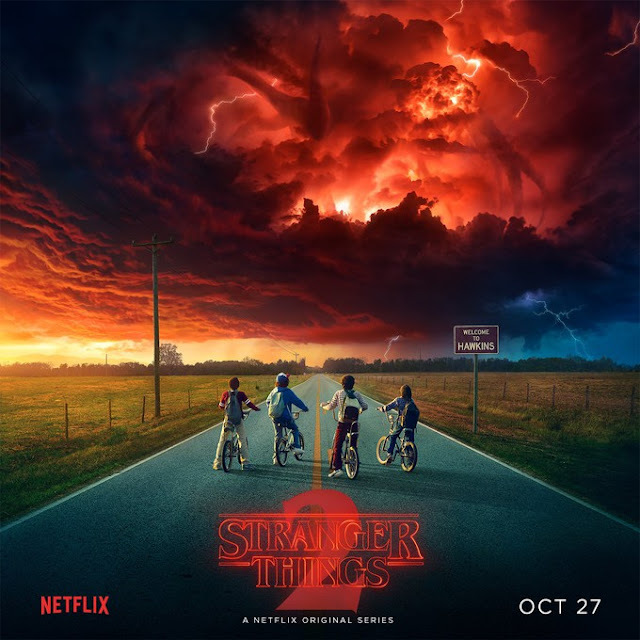 We have been waiting for word on when exactly season 2 of Stranger Things would be hitting Netflix and as you can see above we will get it on October 27th. Just in time for Halloween and from the looks of this poster, it seems the stakes are bigger this time around. Stranger Things season 1 was an absolute blast and we can't wait for more. Stranger Things season 2 arrives on October 27th on Netflix.